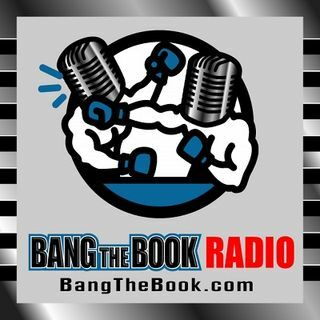 On the Monday March 18 edition of BangTheBook Radio, host Adam Burke was joined by professional handicapper Kyle Hunter of HunterSportsPicks.com for this week’s first of two Handicapping the Hardwood segments. The guys talked about the NIT, CBI, and CIT, gave some general NCAA Tournament betting tips, and then looked at the matchups in the East Region and South Region. There are so many considerations in the “other” postseason tournaments, but those really are the best chances to make money. ... See More Adam and Kyle highlighted several teams and several situations across those lesser tournaments this week before March Madness even fully gets underway. They addressed overseeded and underseeded teams and looked at some very profitable early-round betting angles. Then they broke down games and shared their thoughts and picks.